Four of the top five two-wheeler manufacturers in India are homegrown brands. Hero MotoCorp retains the title of India’s highest-selling two-wheeler brand. Despite negative sales growth in November and December, Royal Enfield’s sales for 2018 grew by 11 per cent over that of 2017. Yamaha’s sales for 2018 grew by just 1 per cent compared to 2017. 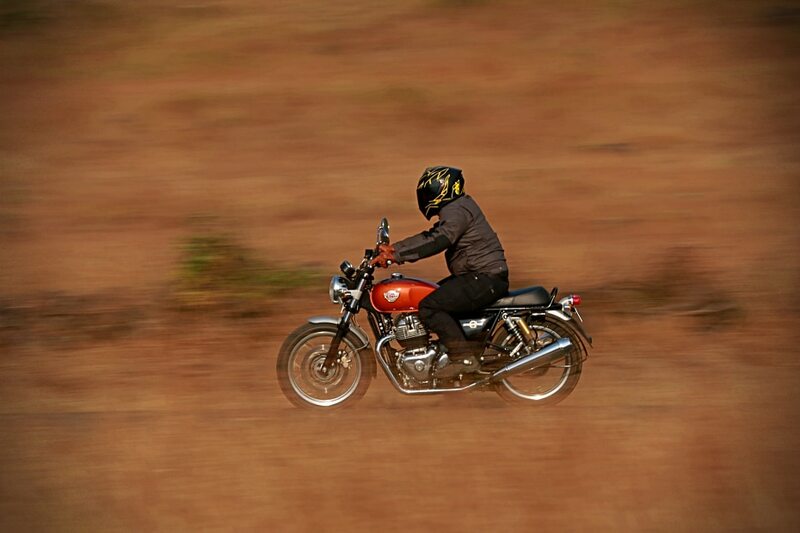 Although Royal Enfield’s sales growth in the last two months of 2018 entered negative territory, its overall sales performance for the year helped it become one of India’s top five two-wheeler manufacturers of 2018. As a result, the maker of retro bikes like the Classic 350 has displaced India Yamaha Motor from its fifth place. The feat comes in the backdrop of an 18-day strike at the company’s Oragadam manufacturing facility that began in late November and had a crippling effect on production. Similarly, Hero MotoCorp dusted off a lacklustre December 2018 sales performance to register an overall yearly sales growth of 11.40 per cent. The company sold 78,24,067 units in 2018 as compared to 70,23,363 units in 2017, in the process making it the highest-selling two-wheeler brand in India. Hero is currently focussed on updating its motorcycle lineup with ABS and CBS, as mandated by the upcoming safety regulations, and will launch the XPulse 200, the XPulse 200T and the Maestro Edge 125 scooter this year. Honda Motorcycle & Scooter India (HMSI) was the second highest-selling two-wheeler brand in India with sales of 58,84,911 units, the bulk of which was derived from the Activa and the CB Shine. While the company has no new launches planned in the commuter segment, it will launch the neo-retro CB300R on 8 February. The bike will be the first product from Honda in the budget-performance bike segment after the CBR250R. TVS Motor continued its impressive performance by clocking sales of 31,51,097 in 2018. Two of the company’s biggest launches of 2018, the Apache RTR 160 4V and the NTorq 125 scooter, were top performers and crossed the 1 lakh sales figure within six months of being introduced. Bajaj Auto was fourth with 24,28,813 units sold in India last year. The Pune-based bikemaker recently launched the CBS-equipped version of its Platina motorcycle, which is among its highest-selling models. The company is also on the verge of launching the 2019 Dominar 400, which was officially unveiled for the first time as part of a new advertisement campaign. As for Royal Enfield, it sold 8,37,669 motorcycles in 2018, thus relegating Yamaha to sixth place with its 7,96,234 sales figure. While Royal Enfield has begun deliveries of the Interceptor 650 and Continental GT 650, Yamaha launched the FZ Fi Version 3.0, the FZ25 ABS and the Fazer 25 ABS last week. The latter is also preparing to launch the MT-15 in India by March, which is the naked version of the popular R15 v3.0 sportbike.